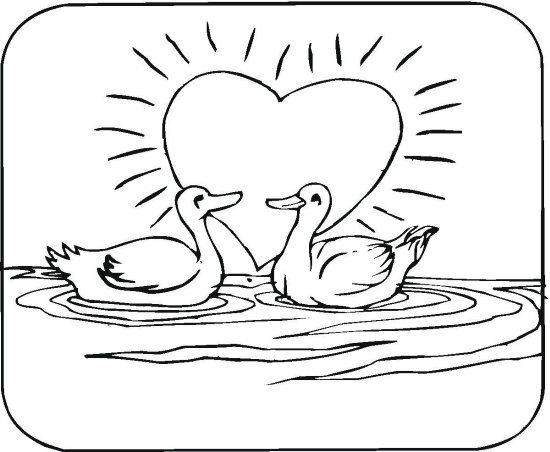 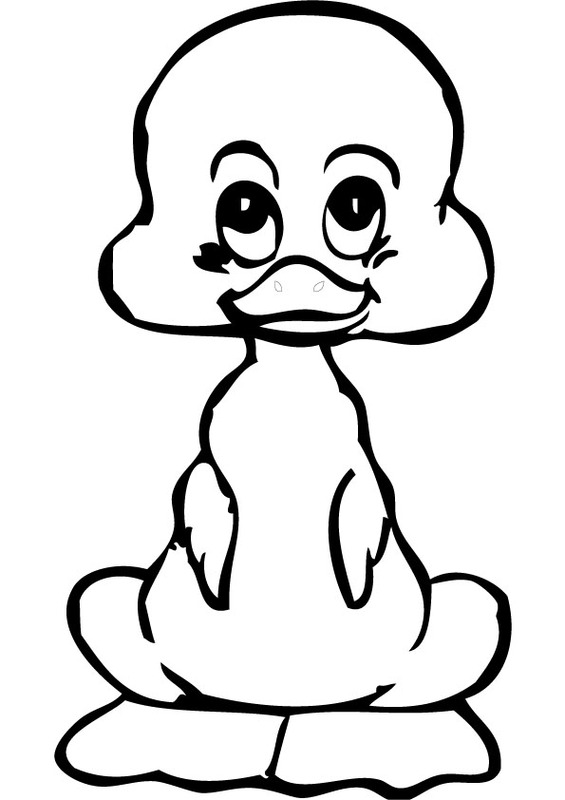 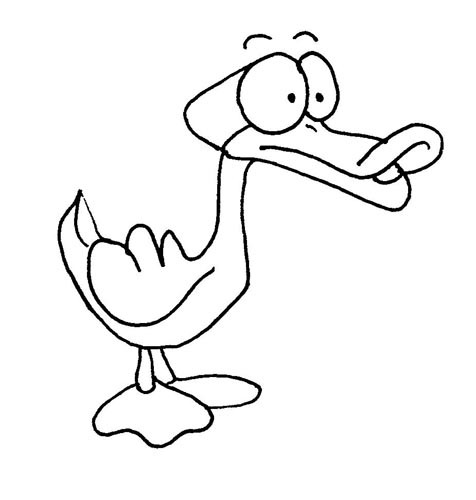 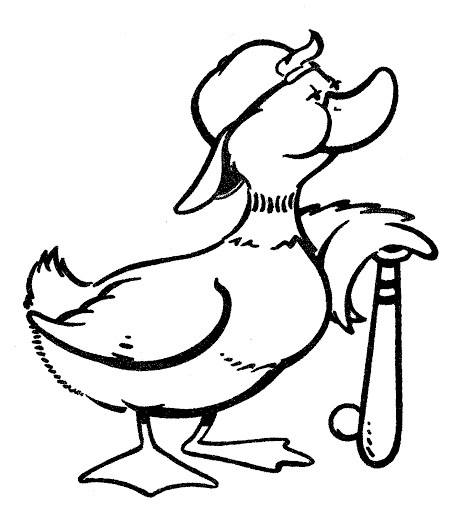 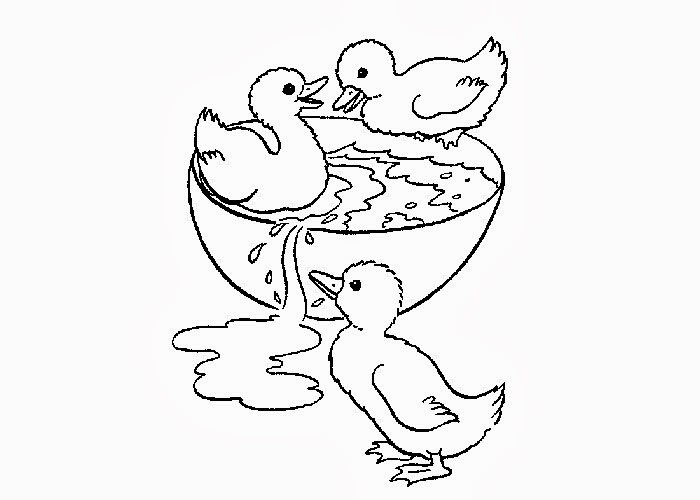 Ducks are one of the most sought after coloring subjects on the internet throughout the world. 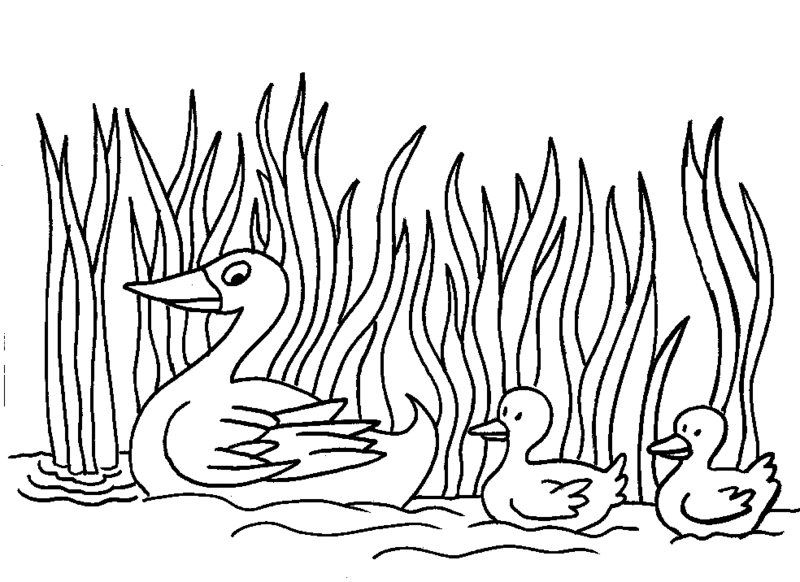 Because of their simple yet cute appearance, kids of all ages tend to get attracted to these graceful birds. 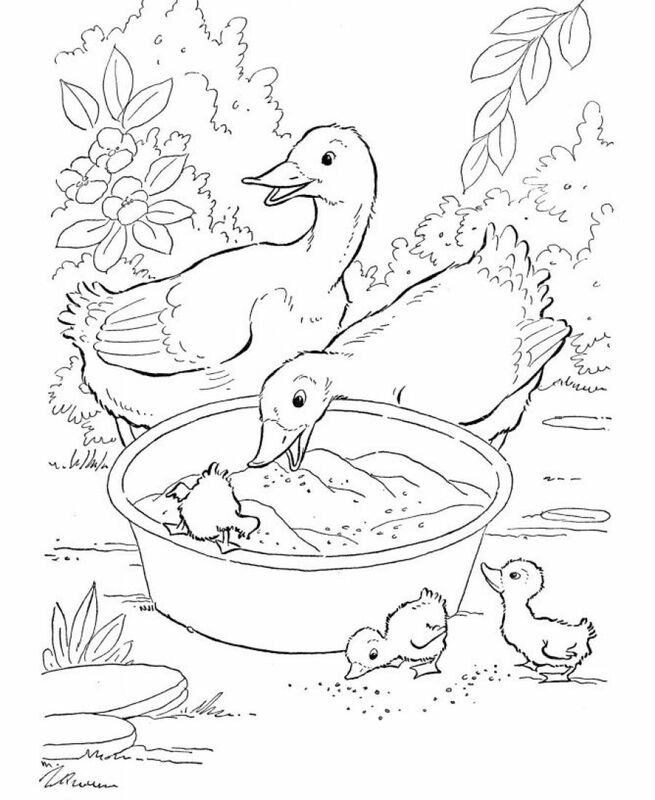 Mostly found in farms and ranches, they act as lovely pets too. 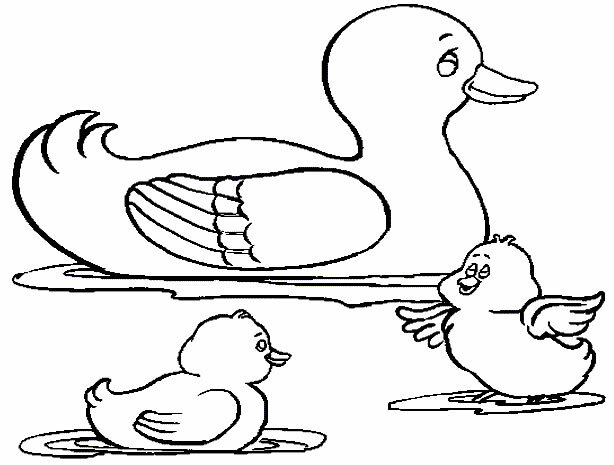 Children love to paint ducks in bright shades and bring out the best out of their imaginative minds. 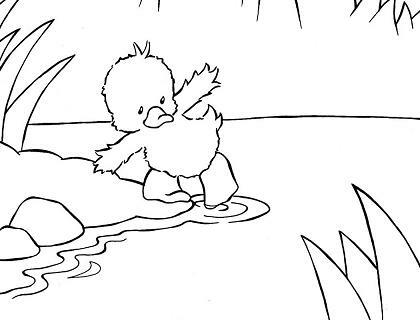 A variety of realistic and funny printable coloring sheets have been added to help you understand these creatures better. 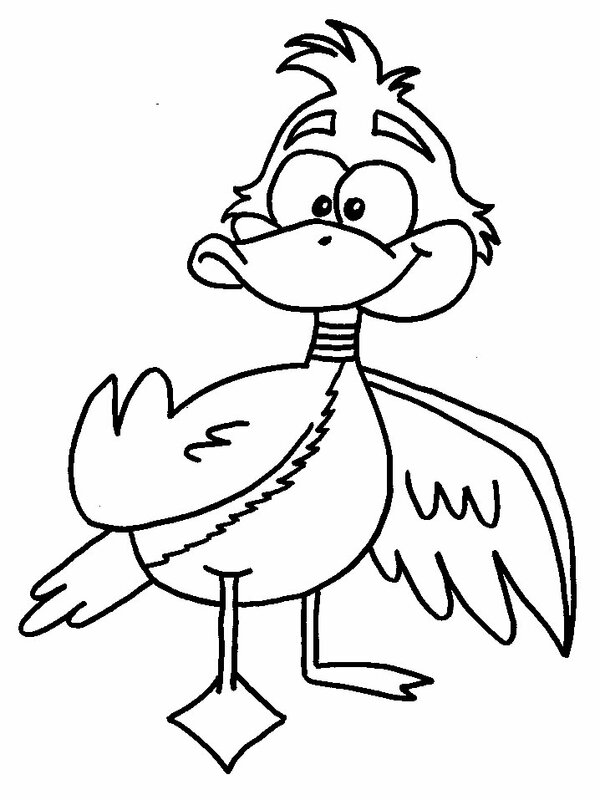 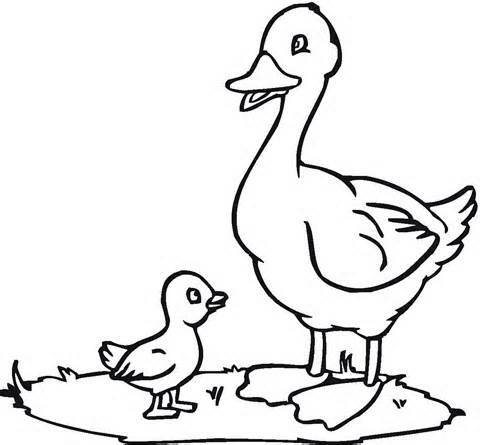 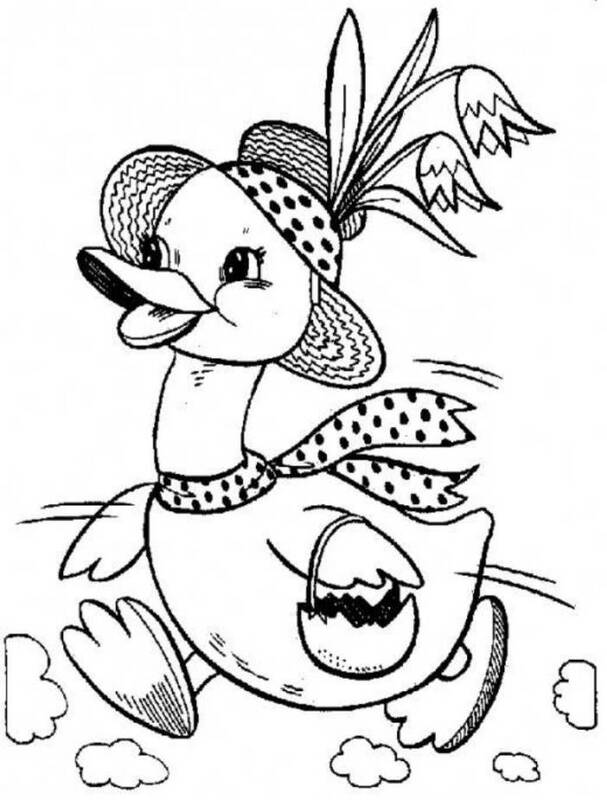 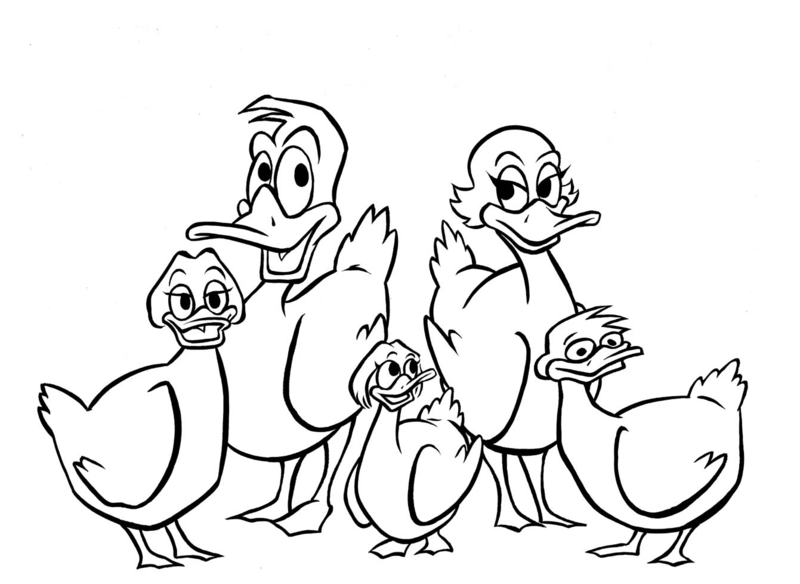 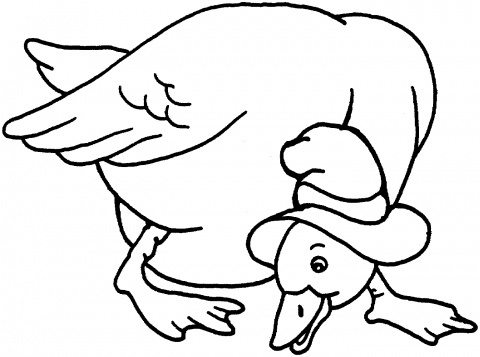 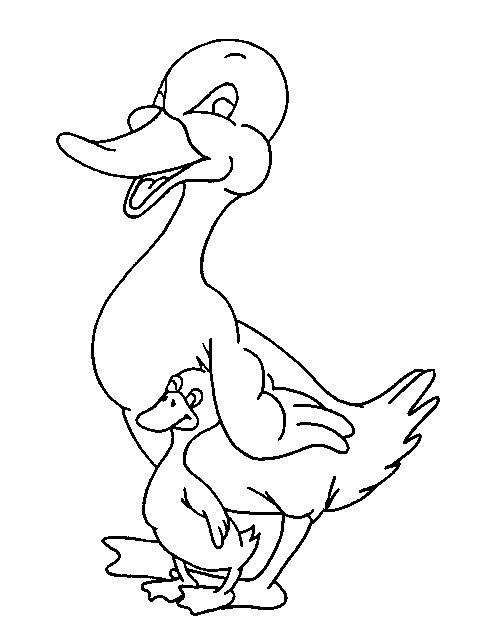 Download these free coloring pages now and run around the pastures while chasing the ducks.